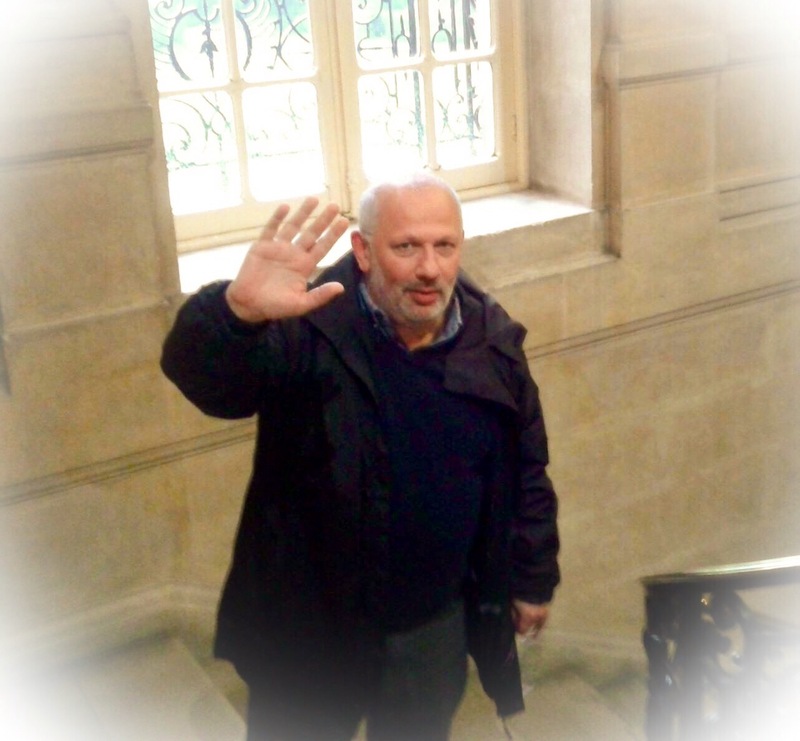 “Camden Trades Council deeply regrets the loss of Anton Moctonian, who died suddenly at home of a suspected heart attack on Monday 28 December. Anton, a long-time Camden resident, had been a militant union activist for virtually the whole of his adult life, having been first a NUPE and then Camden UNISON steward in the Council’s Housing Department, becoming the Assistant Branch Secretary (Blue Collar). During his time in Camden he earned a reputation as an exceptionally committed and effective representative, doggedly defending many individual members and helping secure victories for whole sections of manual workers.After leaving Camden UNISON nearly a decade ago Anton undertook studies including employment law at Keele University becoming an energetic and much valued tutor with Unite the union, though he also consistently followed the UNISON branch’s campaigns, not least those for the London Living Wage for catering staff in the borough’s schools and the recent battle with parking enforcement contractor, NSL. I have only recently learned of Anton’s death. I wanted to send him a complimentary copy of my book which I have just published. I did not know him well as a person but met him a few times when I was down in London for demos, marches and specifically MFS meetings in the 90s at the Friends Meeting House in Holborn. I knew he was an active trade unionist. I found that he was always a pleasant and friendly guy and nice to ‘be with’. So sorry to hear of his death. My sympathies to his nearest and dearest, friends and comrades. We all from the SNB Compass are shocked. We miss him. 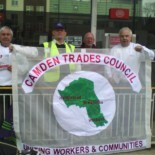 This entry was posted on December 29, 2015 by CAMDEN TRADES COUNCIL.